Ageless and Beautiful Medical Spa is the home of San Diego’s top injector RN’s. A combination of experience and passion for the art of skin rejuvenation makes us the go-to spot for all your dermal filler needs. See before and after photos in the tabs below. There are a variety of uses for dermal fillers also known as hyaluronic fillers. These safe, FDA cleared, liquids are injected with precision to attain a rejuvenated look and feel to your skin. Some of the most common concerns that can be corrected include: Wrinkles and fine lines due to natural aging, loss of volume under the eyes or dark circles, lip volume and shape, mid face volume loss such as in the cheeks and wrinkles/lines around the mouth. We offer free consultations with our experienced injectors to help create the best plan for reviving your youthful appearance. Call us today or request an appointment online. What is Juvederm® Ultra XC Injectable Gel? JUVÉDERM® Ultra XC injectable gel is indicated for injection into the lips and perioral area for lip augmentation in adults over the age of 21. JUVÉDERM® Injectable Gel is an injectable filler that includes hyaluronic acid, a natural complex sugar that bolsters skin elasticity, providing a smooth and supple appearance. It is biocompatible, supplementing the body’s natural hyaluronic acid, which age has depleted. How does Juvederm® Injectable Gel work? Juvederm® Injectable Gel is the umbrella name for this family of products. Juvederm® Ultra Injectable Gel is the “regular” filler while Juvederm Ultra Plus Injectable Gel is used to treat deeper facial folds; the effects of the latter may last longer. Treatment areas include the deep nasogenian grooves (the folds between your cheeks and nose) and nasolabial folds (the so-called “marionette lines” that form between the nose and outer corners of the mouth). Juvederm® Injectable Gel is also useful for enhancing lip volume (often in combination with lip lifts) and for reshaping cheek contours. Generally the Juvederm Ultra (1 syringe) lasts about 4-6 months*. We are all individuals and I have seen patients occasionally where it only lasts 3 and others where it might last a year – but these individuals are the exception, not the rule. *Individual results and treatment sessions may vary. Juvederm® Ultra XC Injectable Gel should only be administered through a licensed practitioner. To find out more information and to see if you are a good candidate for JUVÉDERM® Ultra XC Injectable Gel, click here. What is JUVÉDERM® Ultra Plus XC? JUVÉDERM® XC injectable gels (JUVÉDERM® Ultra XC and JUVÉDERM® Ultra Plus XC) are indicated for injection into the mid-to-deep dermis for correction of moderate to severe facial wrinkles and folds (such as nasolabial folds). 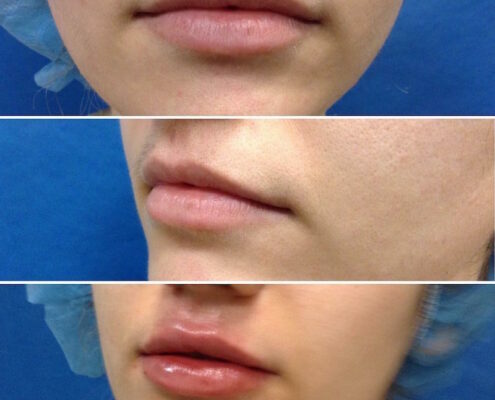 Generally the Juvederm Ultra Plus (1 syringe) about 6-9 months*. We are all individuals and I have seen patients occasionally where it only lasts 3 and others where it might last a year – but these individuals are the exception, not the rule. *Individual results and treatment sessions may vary. Juvederm® XC Ultra Plus Injectable Gel should only be administered through a licensed practitioner. To find out more information and to see if you are a good candidate for JUVÉDERM® XC Ultra Plus Injectable Gel, click here. 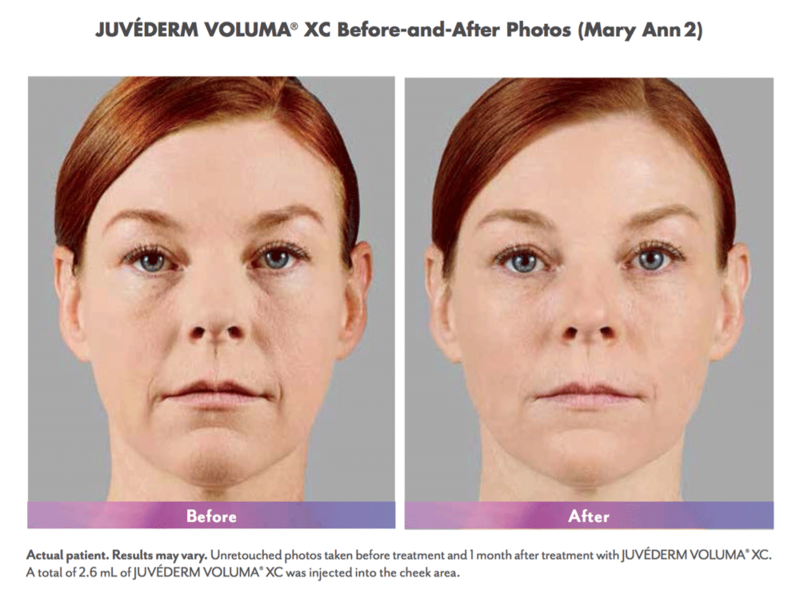 What is JUVÉDERM VOLUMA® XC? 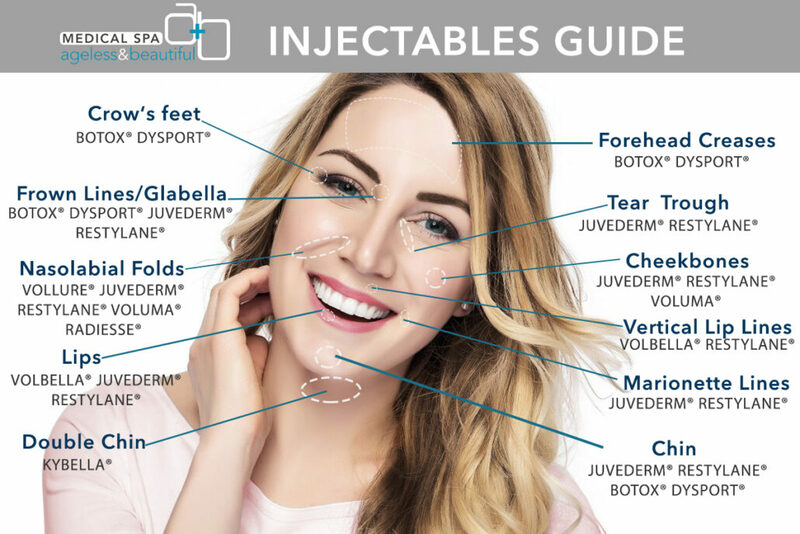 JUVÉDERM VOLUMA® XC injectable gel is indicated for deep (subcutaneous and/or supraperiosteal) injection for cheek augmentation to correct age-related volume deficit in the mid-face in adults over the age of 21. The most recent advancement in facial fillers is by Juvederm Voluma® which is a brand new FDA approved injectable gel that has shown long lasting results for adding lift and volume. This treatment is typically used in the cheek areas and filling hollow areas. VOLUMA™ is made from hyaluronic acid (HA), the same soft, natural gel-like substance found in the popular wrinkle filler Juvéderm® XC. 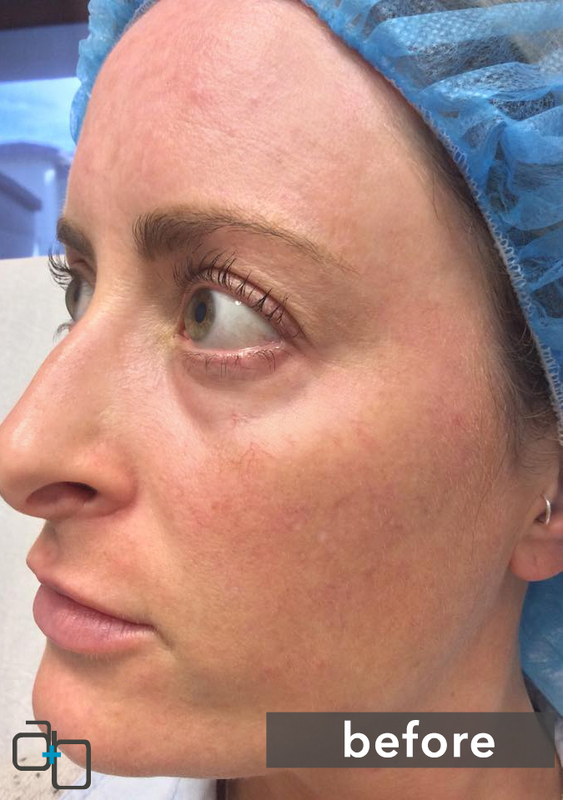 Because the particles of HA are structured a little differently, VOLUMA™ can be injected more deeply underneath the skin and over a larger area. These unique properties make VOLUMA™ excellent for adding very natural looking shape and volume to the entire cheek contour. 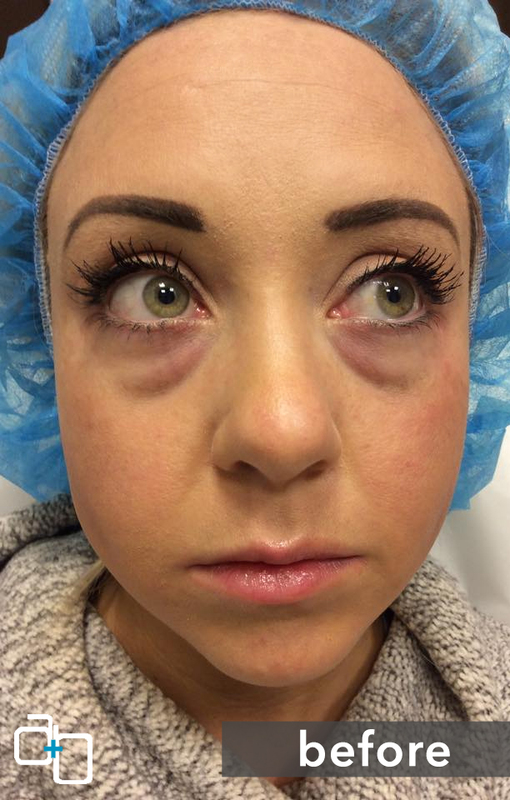 To find out more information and to see if you are a good candidate for JUVÉDERM VOLUMA® XC Injectable Gel, click here. 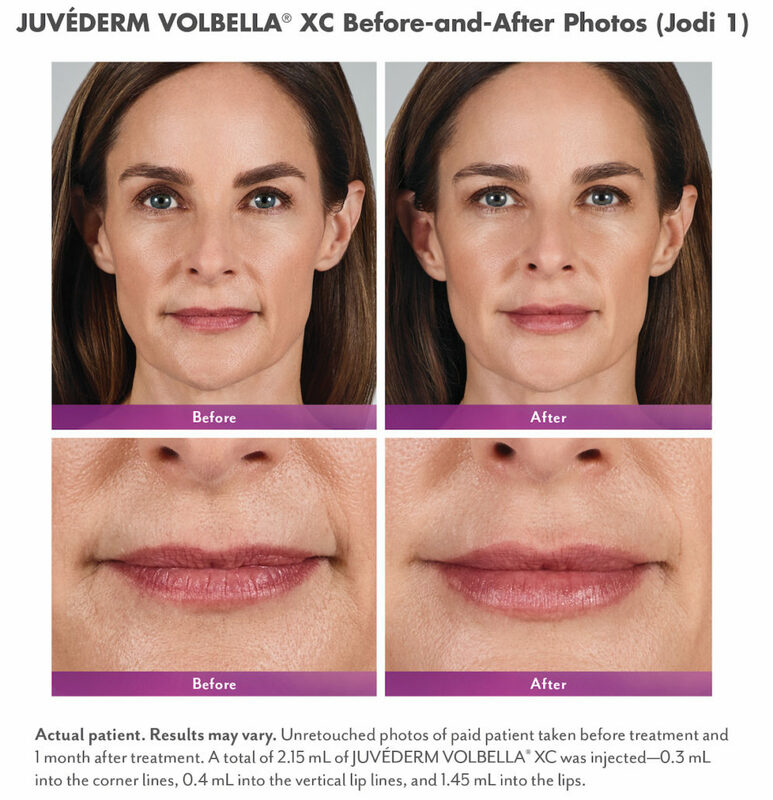 JUVÉDERM VOLBELLA® XC injectable gel is indicated for injection into the lips for lip augmentation and for correction of perioral rhytids in adults over the age of 21. 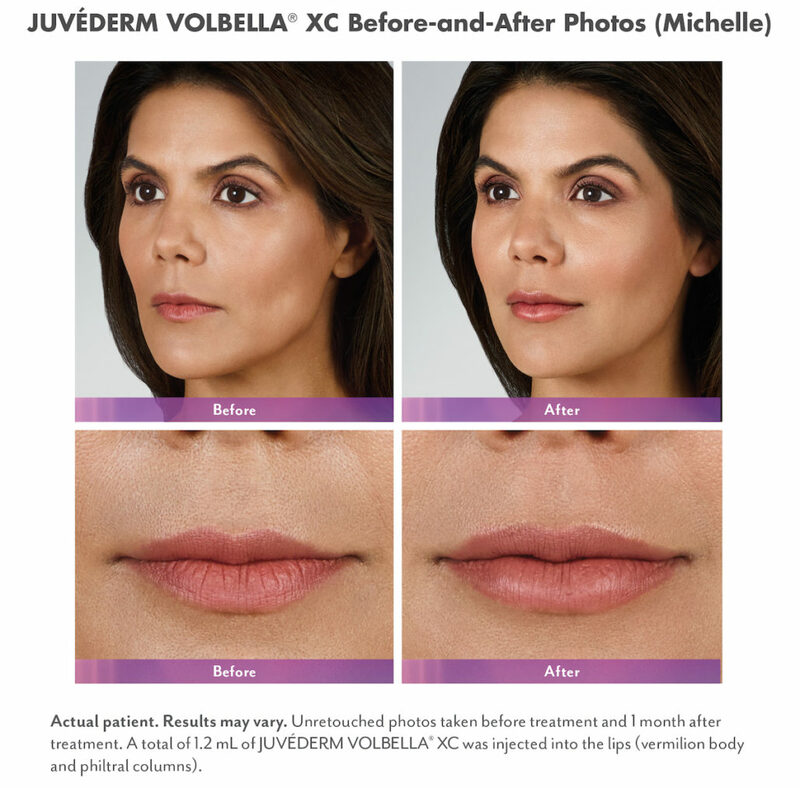 JUVÉDERM VOLBELLA® XC is the most recent addition to the JUVÉDERM® collection—tailored to add subtle volume to the lips and smooth the appearance of vertical lip lines. *Individual results and treatment sessions may vary. 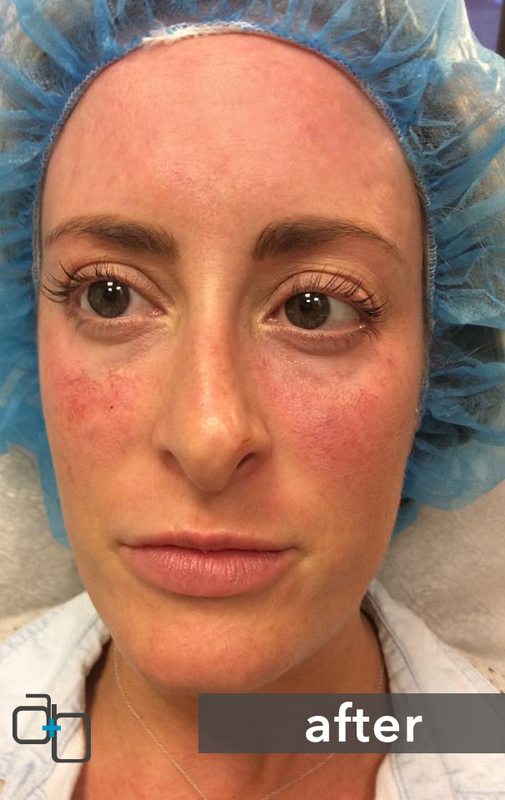 JUVÉDERM VOLBELLA® XC Injectable Gel should only be administered through a licensed practitioner. 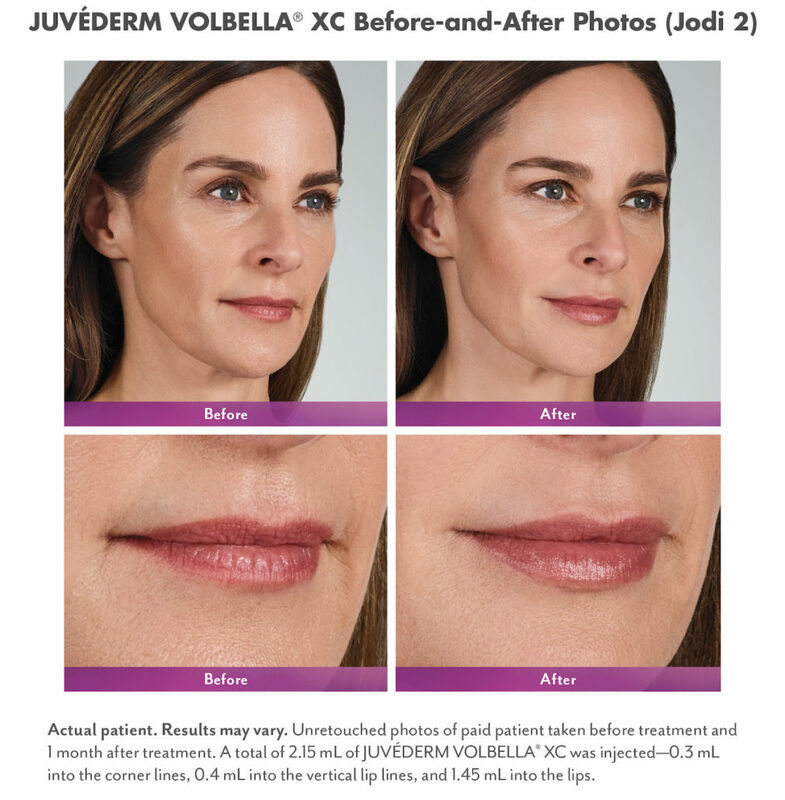 What is Juvederm® Vollure™ XC? 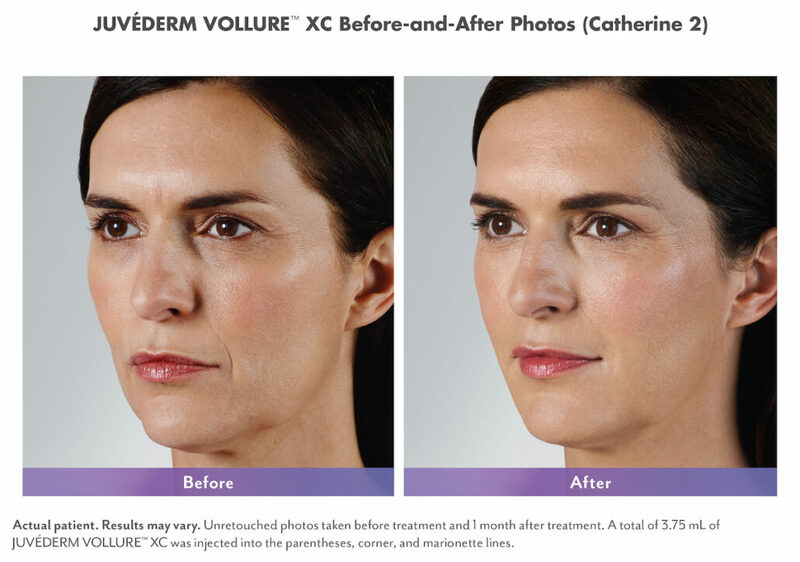 JUVÉDERM VOLLURE™ XC injectable gel is indicated for injection into the mid-to-deep dermis for correction of moderate to severe facial wrinkles and folds (such as nasolabial folds) in adults over the age of 21. 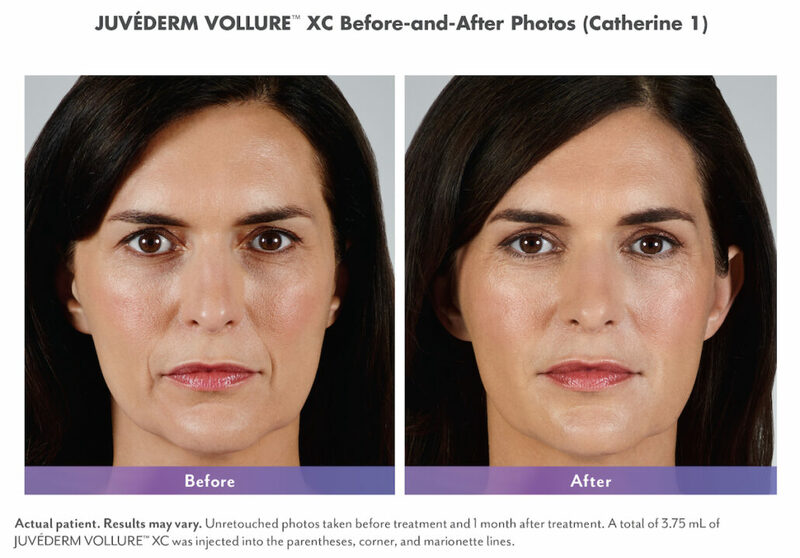 JUVÉDERM VOLLURE™ XC is used to soften moderate to severe parentheses lines and wrinkles by adding volume to the lines and wrinkles around your nose and mouth to produce subtle and long-lasting results for up to 18 months. *Individual results and treatment sessions may vary. 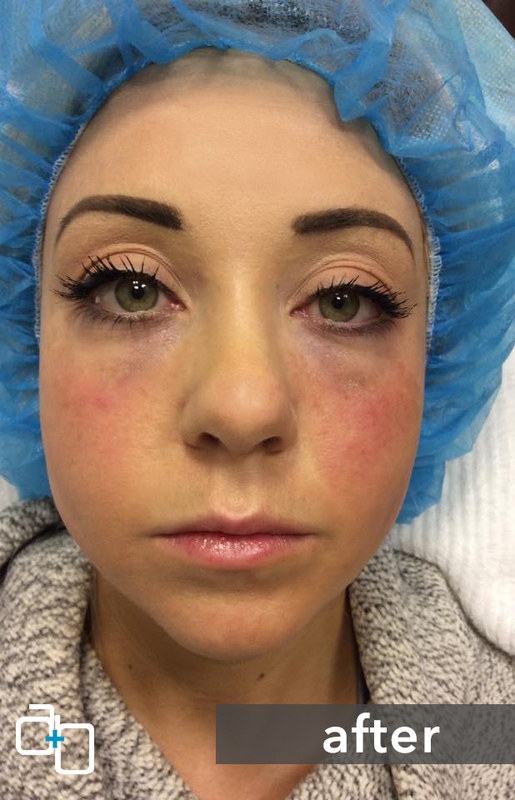 JUVÉDERM VOLLURE™ XC Injectable Gel should only be administered through a licensed practitioner. Radiesse® is a safe, next generation dermal filler that is intended to do more than just fill in lines and wrinkles – it volumizes. In fact, Radiesse® is setting a new standard in facial fold and wrinkle correction. This treatment can restore a natural, youthful look that lasts. In many patients, the results may last for a year or more. Numerous medical studies have shown that Radiesse® is a safe and effective treatment for filling and correcting smile lines, nasolabial folds, and wrinkles around the nose and mouth. Radiesse® is used to stimulate the body to produce new collagen. This unique response can provide immediate, visible improvement of folds and wrinkles, and long-lasting and beautiful results. Studies on how long Radiesse® lasts have shown it to last for between 9 to 15 months*. Many patients who would require 2 or 3 syringes for the proper correction, insist on only having one syringe for economic reasons. In addition, Radiesse® treatments may require fewer office visits for retreatments. Restylane® is made of hyaluronic acid. In the human body, natural hyaluronic acid provides volume and fullness to the skin. The hyaluronic acid in Restylane® has been modified slightly to last longer than the body’s hyaluronic acid. 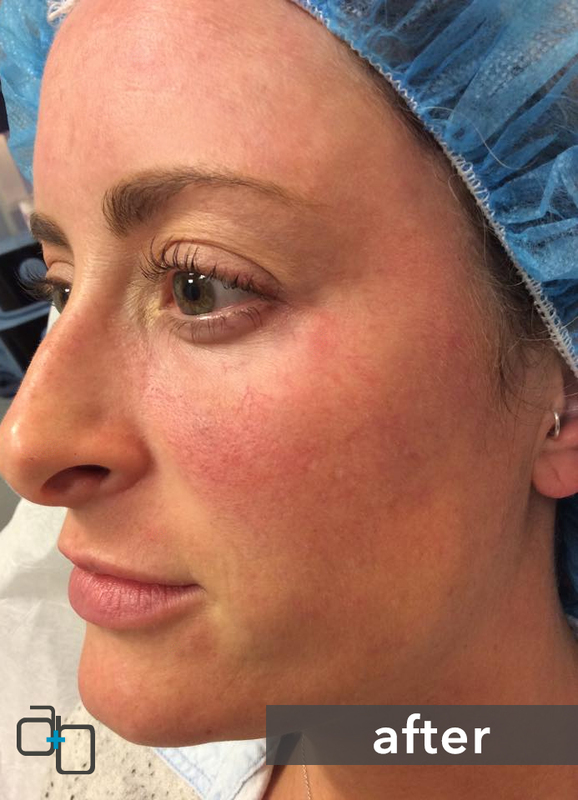 The hyaluronic acid in Restylane® is produced by a biotechnical process. Restylane® is hydrophilic or “water loving.” The hydrophilic nature of these hyaluronic acid molecules and their three dimensional structure allows them to bind many times their own weight in water. Restylane® is a clear gel formulation of hyaluronic acid that is specifically formulated to act like your body’s own naturally produced hyaluronic acid, helping to instantly, visibly reduce moderate to severe facial wrinkles and folds or add fullness to your lips. As hyaluronic acid begins to degrade, each molecule binds to more water which helps to maintain its volume for about 6-9 months* in most patients. In areas with a lot of movement, such as the lips, it usually lasts less long. In the area under the eyes, where there is less movement, it may last longer. It is important to note that Restylane® does not just suddenly disappear. It is slowly broken down and absorbed over time. People who need several vials of Restylane® to start, may only need one vial every several months to maintain a youthful appearance. *Individual results and treatment sessions may vary. Restylane® should only be administered through a licensed practitioner. Achieve Full, Lush Lips & Smooth Wrinkles Around the Mouth with Restylane® Silk. Restylane® Silk is the first and only FDA-approved product specifically designed for subtle lip enhancement and the smoothing of wrinkles and lines around the mouth. The lips and the lines around the mouth, like other areas of the face, show signs of aging as you get older. This often results in lip thinning, lost shape and an increase in vertical lines above the lip. 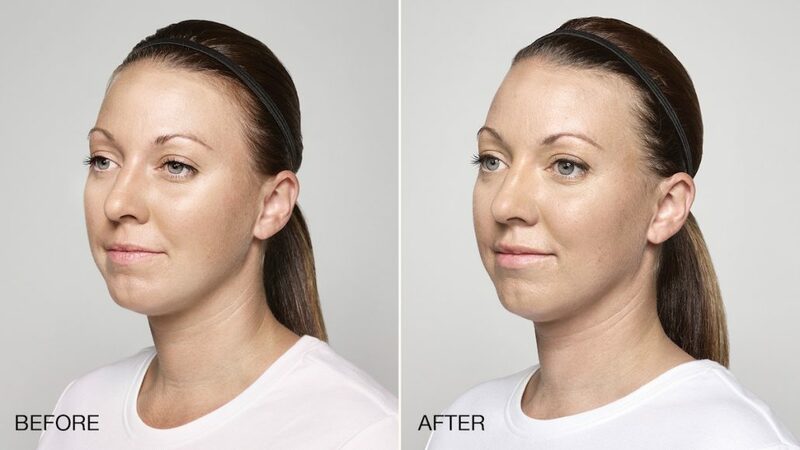 Restylane® Silk is designed specifically to provide natural-looking results in these particular areas by using smaller, smoother particles than those used in other Restylane® products. 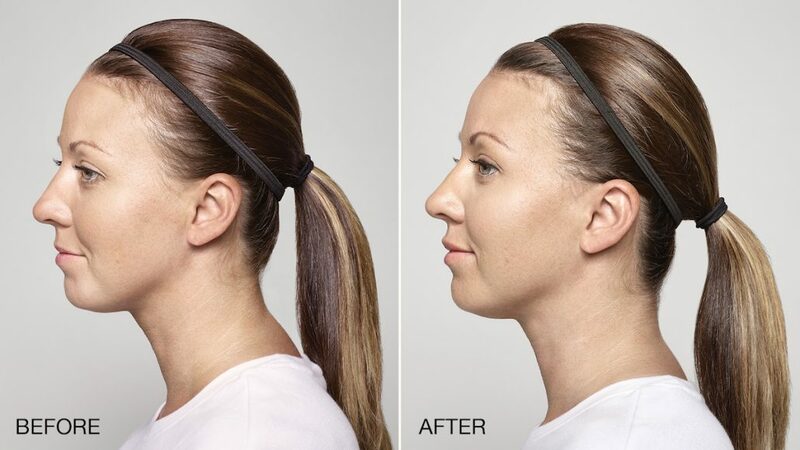 Restylane® Silk is intended to provide fast-acting, long-lasting results. Over time, the natural fat that surrounds the cheeks begins to deteriorate, resulting in sagging skin, more prominent wrinkles and a reduction of volume. Through nonsurgical injections, Restylane® Lyft is specifically designed to add fullness to the cheeks and midface area, which can result in a natural-looking, youthful appearance. Restylane® Lyft is made from non-animal stabilized hyaluronic acid (NASHA) gel. This means that Restylane® Lyft contains no animal products. Since hyaluronic acid is a natural substance found in the skin and other tissue, there is no need for a skin test when using Restalyne® Lyft filler. The hyaluronic acid in Restalyne® Lyft supplements the body’s natural supply, which becomes depleted with age. Restalyne® Lyft is biodegradable so its effects are not permanent. 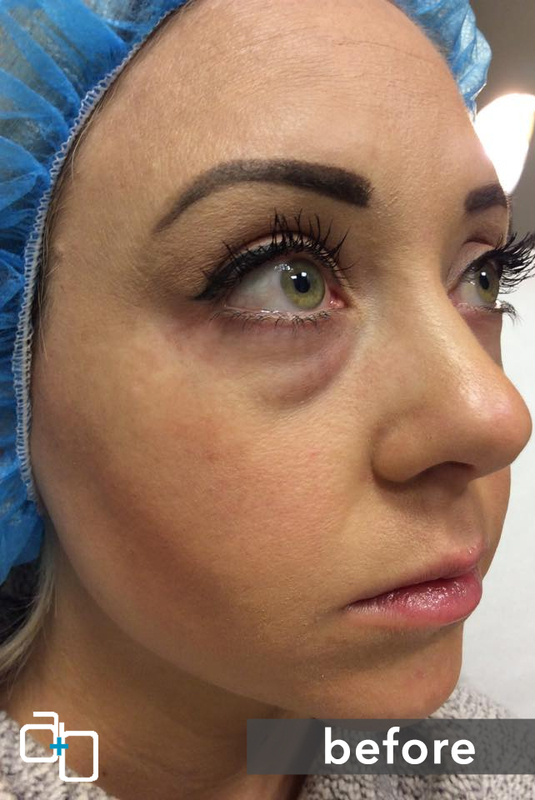 The results of a Restalyne® Lyft filler treatment tend to last 6 months to a year*. 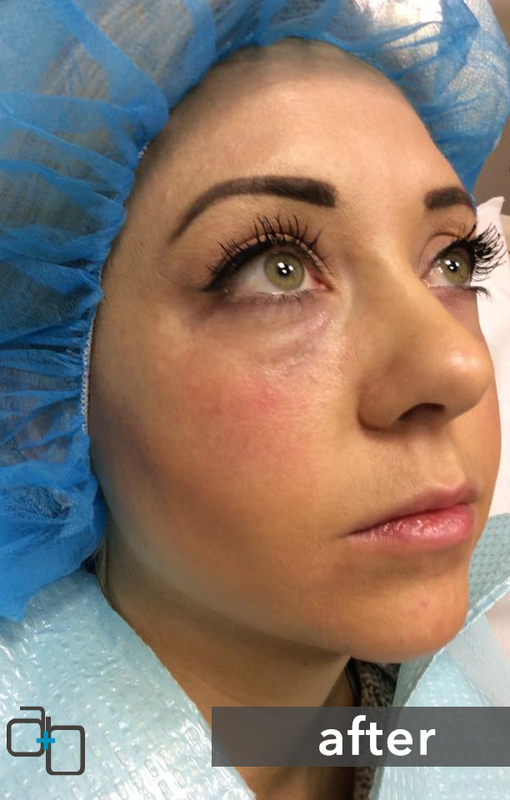 This is much longer than the typical results of collagen injections, which may only last 3-6 months*. 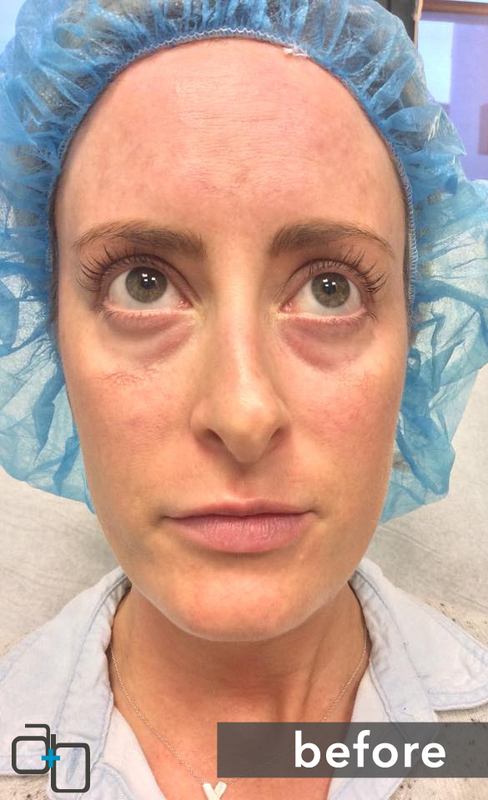 Unlike Botox® Cosmetic, Restalyne® Lyft does not make you numb. Restalyne® Lyft can be used in conjunction with Botox® Cosmetic, which neutralizes the muscles that create wrinkles, but Restalyne® Lyft simply reduces the visibility of wrinkles and folds. *Individual results and treatment sessions may vary. Restalyne® Lyft should only be administered through a licensed practitioner. Dysport® is a wrinkle relaxer is approved to treat forehead wrinkles and frown lines in the U.S., and has been used to treat neurological disorders outside the United States for more than 15 years. Dysport® is injected directly into the muscles that cause facial wrinkles, temporarily immobilizing them. It specifically targets the glabullar muscles — the ones that form creases on your forehead when you frown. Dysport® diffuses a bit farther from the injection point than Botox® Cosmetic: one to three centimeters compared to Botox® Cosmetic’s one centimeter. This means that fewer injections are needed, but it also means that the health professional doing the injections must be very skilled to ensure that the drug does not spread to nearby muscles and cause eyelid and/or eyebrow drooping or other unwanted side effects. *Individual results and treatment sessions may vary. Dysport should only be administered through a licensed practitioner. As with Botox® Cosmetic, any side effects that develop tend to be minor. Headache may occur, and if the drug diffuses too widely, eyelids or eyebrows may droop. If you choose Dysport® to smooth out your wrinkles, be sure you receive treatments from a well-trained and experienced health professional.